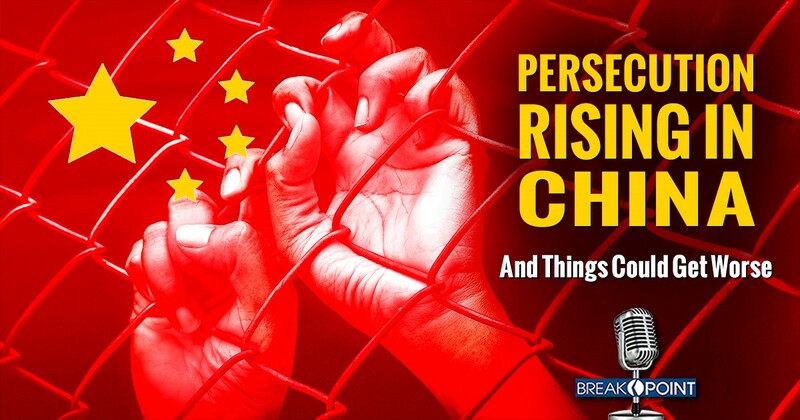 Persecutions of Christians in communist China are increasing. We all need to fervently pray for all the missionaries in communist China and all the believers in communist China. The times are growing worse the suffering greater. As we pray for those being persecuted let us also give thanks to God our Father we are not yet facing such trials, persecutions and suffering as millions worldwide are, and that God our Father increase our faithfulness and purity of heart, binding us always in the full armor of God, prepared for the age. Praying foremost for others, those facing fiery trails now — and let us not forget to pray for our enemies while praying for the leaders of the world they leave the darkness they walk in, have the scales removed from their eyes, the hardness from their hearts and they turn to God Almighty in obedience. Have the faith amounting to that of a mustard seed and trust in the power of the Spirit of God our Father to work. In other words, the Communist Party may not be able to keep up its end of the bargain. If they fail, ordinary Chinese people could remember everything they’ve had to put up with and get angry. Very angry.